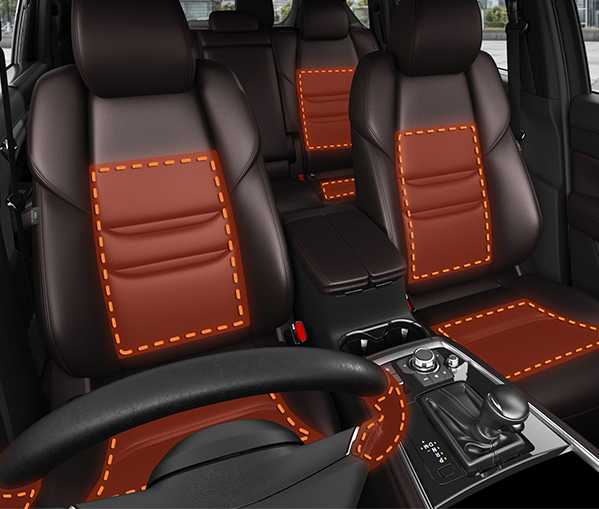 A technologically advanced and ergonomically crafted car for you and your family. 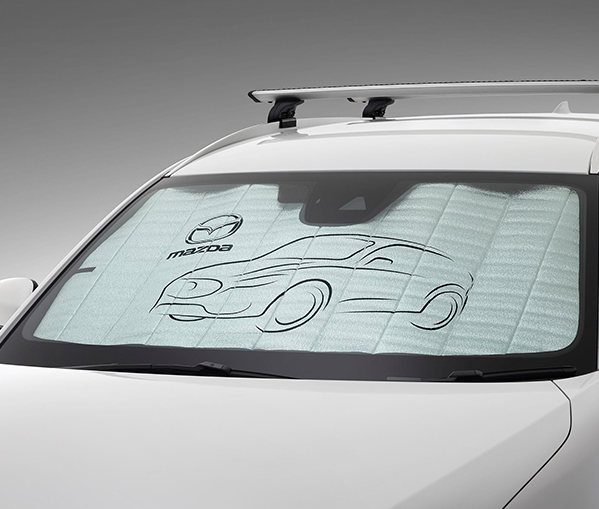 The Mazda CX-8 AWD/FWD Sport’s advanced features will take you and your family places like never before. 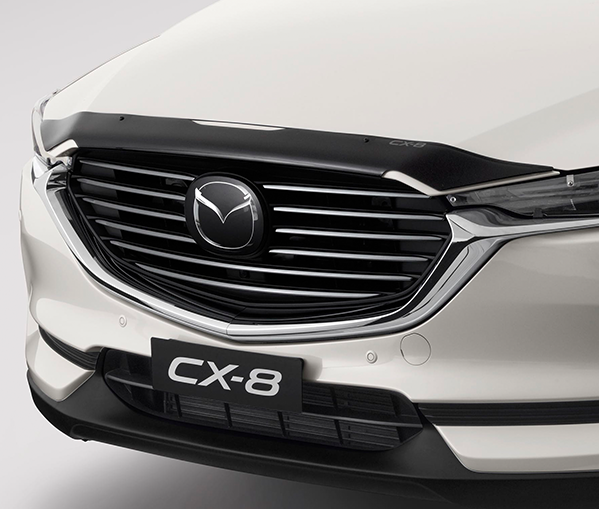 Mazda CX-8 AWD Asaki goes the extra mile; with additional visual and audio features engineered to enhance your driving experience. 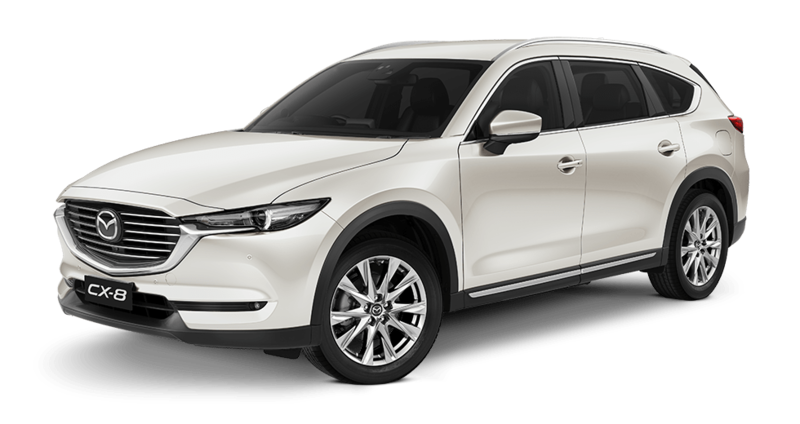 Clean, efficient and quiet, the SKYACTIV-D engine in Brand-New Mazda CX-8 Diesel offers plenty of Zoom-Zoom while using as little as a remarkable 5.7L per 100km*. 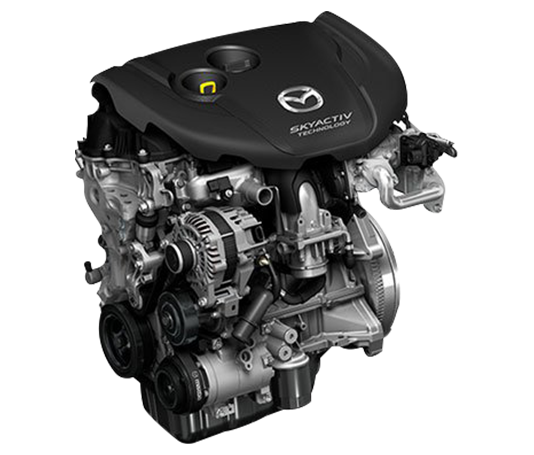 This efficiency never compromises on power with the smooth-running SKYACTIV-D giving you plenty of torque and overtaking power when you need it. *Combined fuel consumption figures are based on ADR 81/02 test results. They are useful in comparing the fuel consumption of different vehicles. They may not be the fuel consumption achieved in practice. This will depend on traffic, road conditions and how the vehicle is driven. 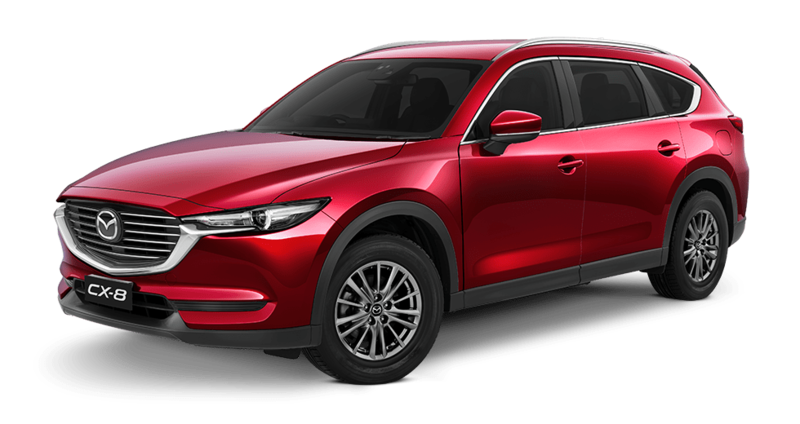 Brand-New Mazda CX-8 Diesel brings you all the versatility you expect in a seven-seat SUV but with smaller dimensions that don’t compromise on interior space or comfort. 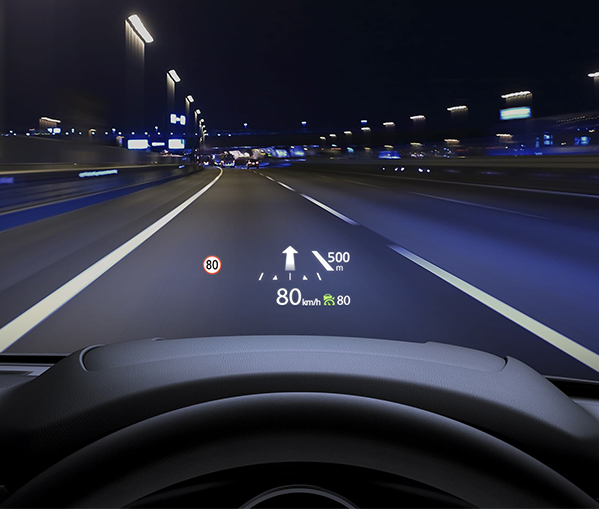 Active Driving Display projects your current speed, important navigation information and traffic signs directly onto your windshield, keeping your focused on what’s ahead. 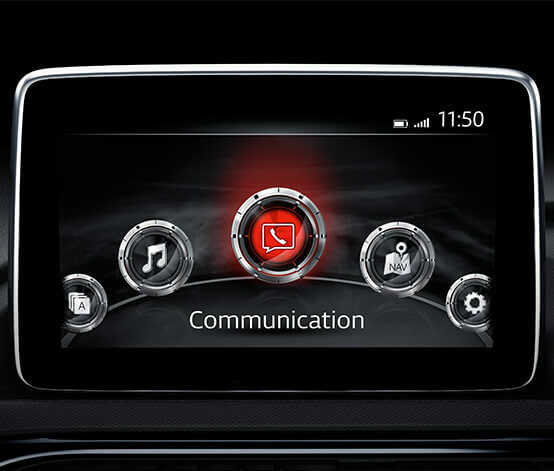 Brand-New Mazda CX-8 Diesel is packed full of advanced technology to keep your family connected and safe. 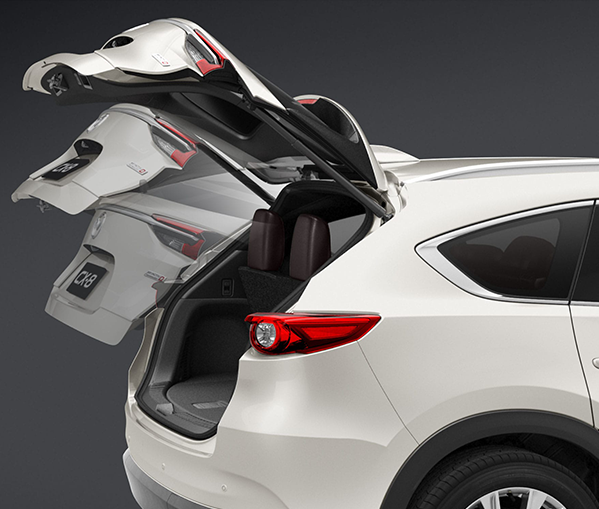 The power liftgate offers you plenty of convenience and saves time when loading and unloading your cargo. Available on Asaki only. 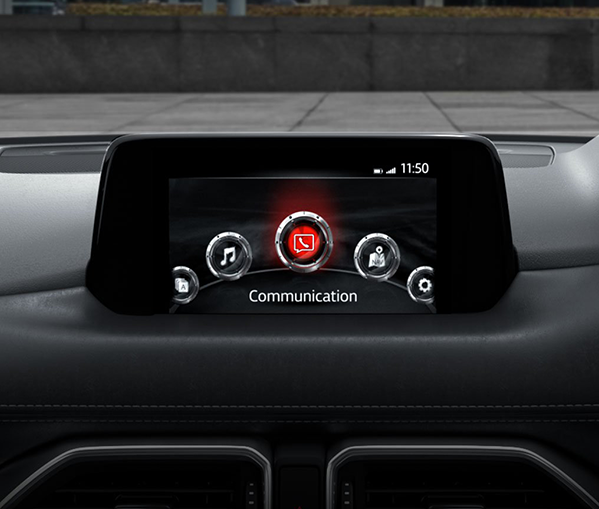 Mazda’s advanced infotainment system, MZD Connect, gives you seamless and simple access to satellite navigation, hands-free music, texts, phone calls and more. You’ll enjoy a heated steering wheel and front row seats, while second row passengers also get heated seats on the Asaki model. 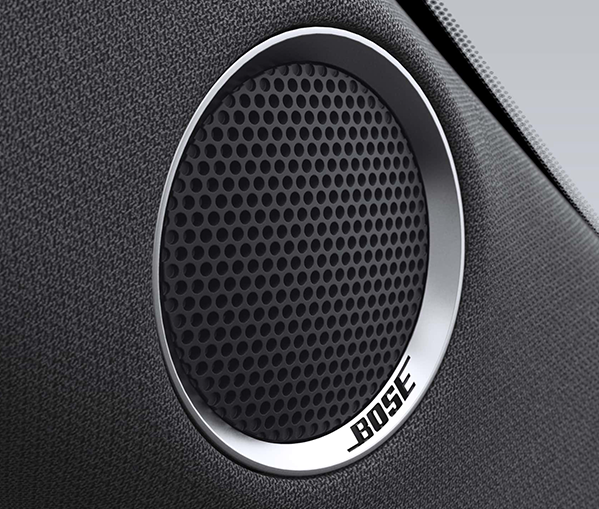 Enjoy crystal clear Bose® audio with up to 10 speakers and a 273 watt amplifier with subwoofer. Available on Asaki only. The safety of your family is the number one priority. 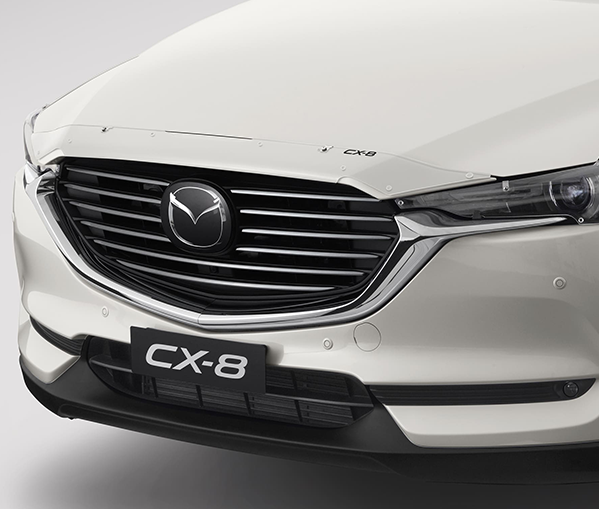 So Brand-New Mazda CX-8 Diesel puts safety at its heart with every safety innovation Mazda has to offer. At forward speeds of 4-80km/h SCBS-F monitors the vehicle or pedestrian in front to assess the likelihood of a collision. If there is a high risk, the system will warn you and brake automatically if needed. SCBS-R works with reverse speeds of 2-8km/h. *Standard across the range. 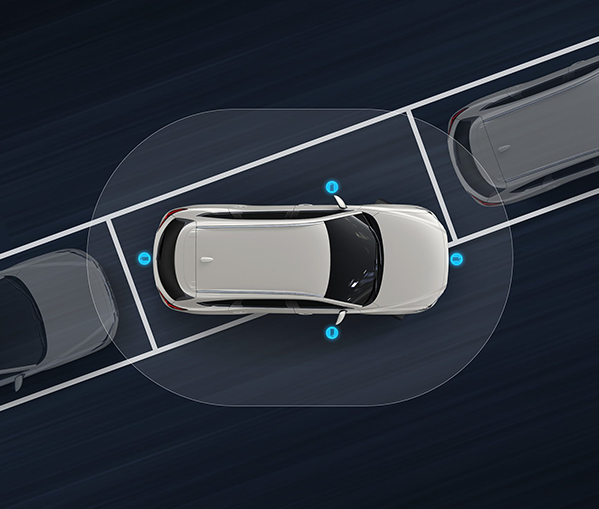 With the ability to bring you to a complete stop in traffic and take off again once traffic moves, MRCC with Stop & Go function adjusts your speed to maintain a safe distance from the car ahead. *Standard across the range. Using the speed limit detection on your Active Driving Display ISA can limit the speed on your vehicle dynamically with the press of a button. *Standard across the range.